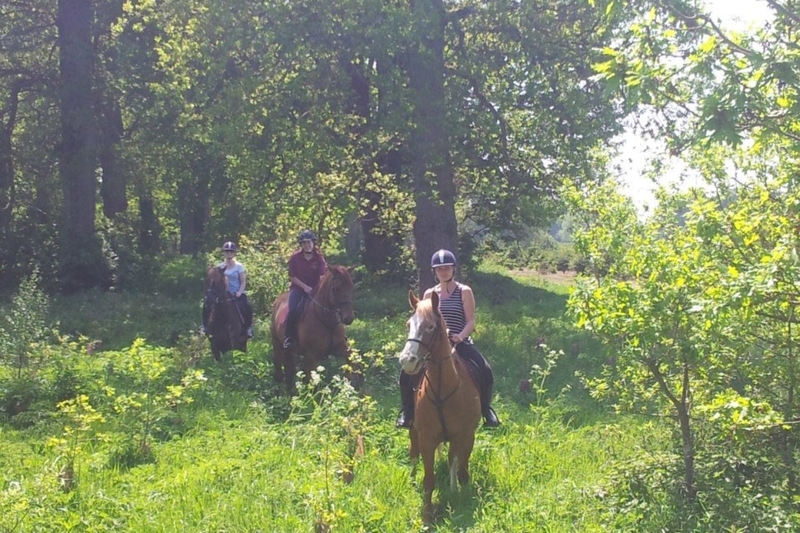 Pony camps take place during all school holidays. 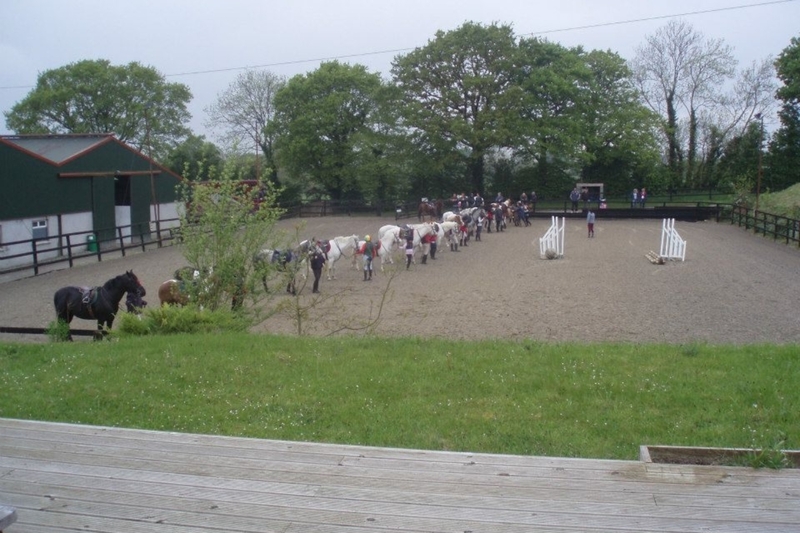 Pony camps give children the opportunity to have fun, develop their horse riding skills and make new friends. 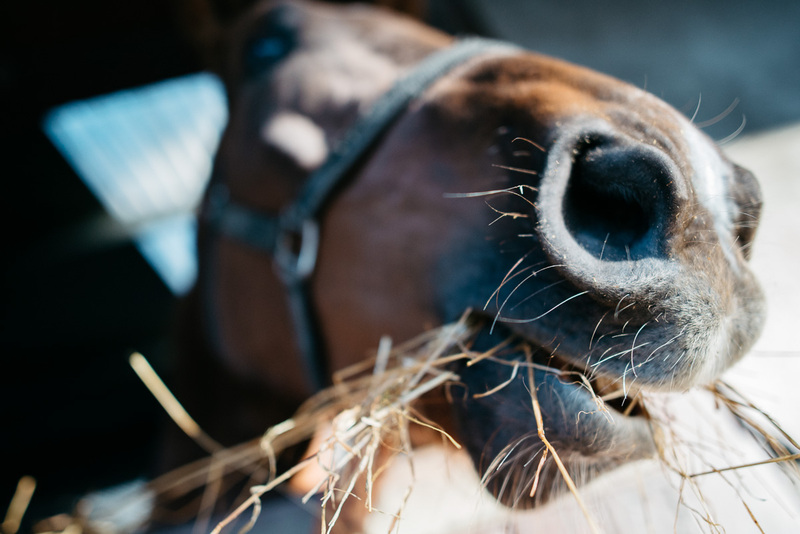 Here at Doyle’s Equestrian we pride ourselves on being a friendly and welcoming yard with a strict daily routine. 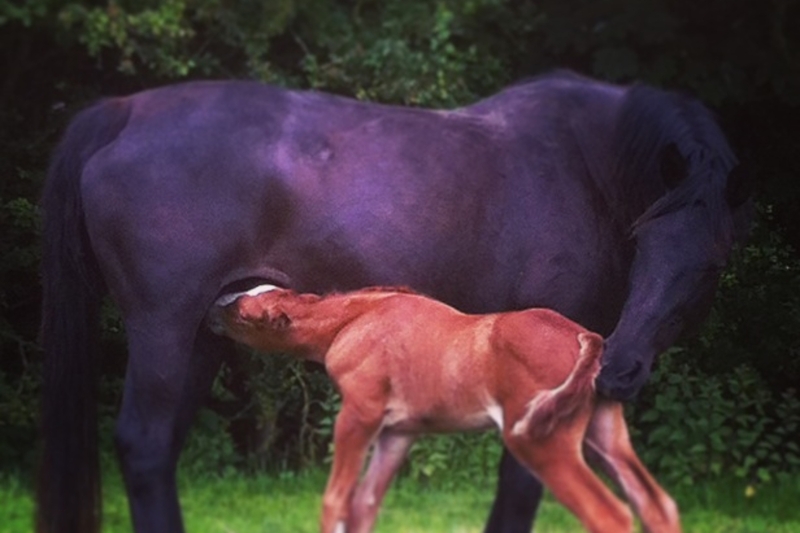 This means that our horses quickly adapt and relax into their peaceful surroundings. 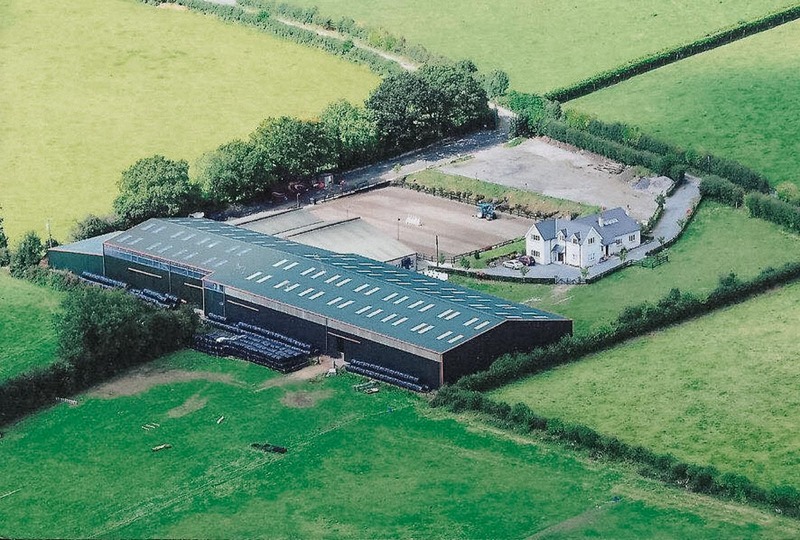 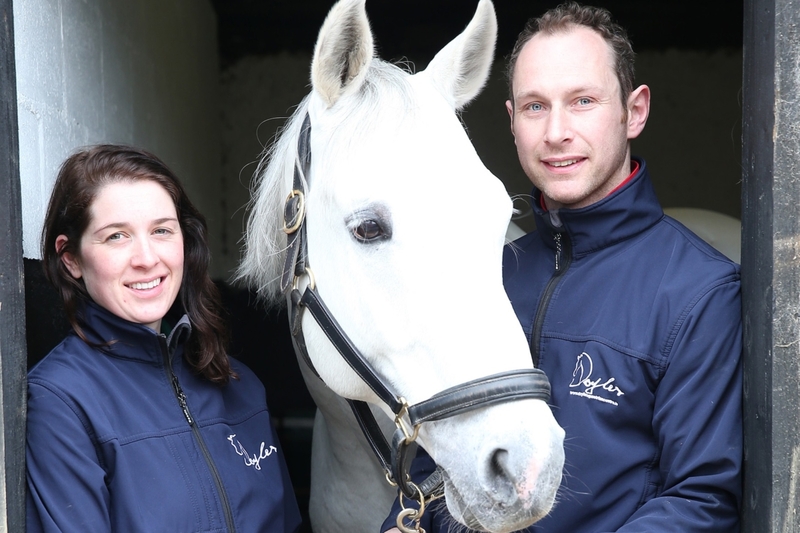 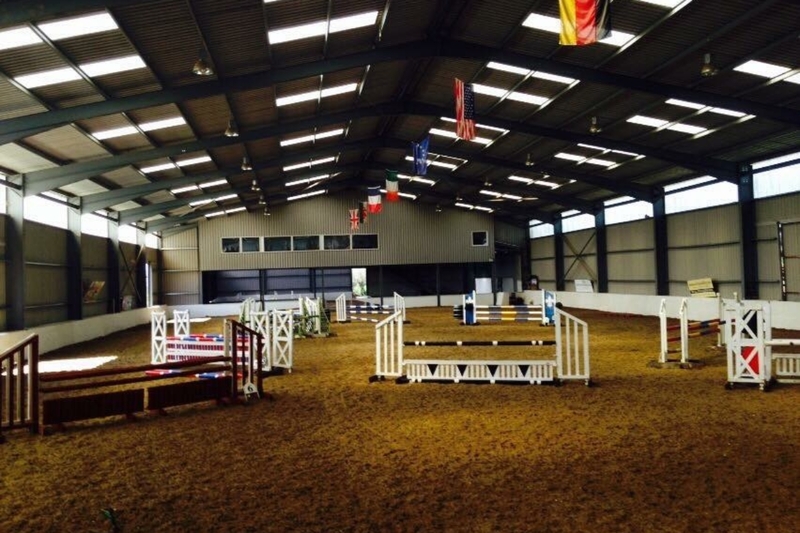 Our facilities are of our primary importance and we are always seeking ways to keep our horses comfortable and able to continually improve their performance.